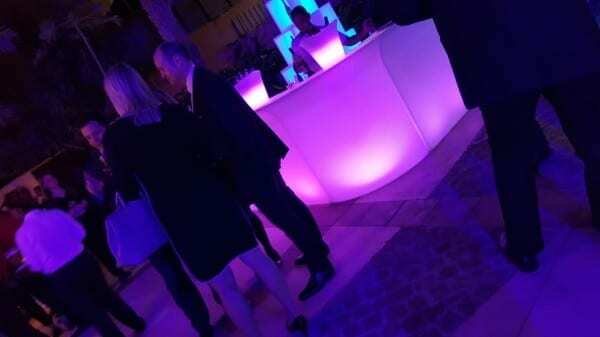 Every 2 weeks in Abu Dhabi, the Sheraton Resort and Hotel throws a lavish open bar and hors d’oeuvres party inviting select hospitality clients and VIPs – ranging from senior Apple Retail store executives, diplomats and attaches, media barons, globally-reputable artists, and their senior management staff to unwind and network informally. We were lucky to be invited. Here is a snapshot from the evening. If you wish to receive an invitation, please get in touch with Mr. Yves Tarabout, the Hotel GM.